Android N developer preview 2 available now ! 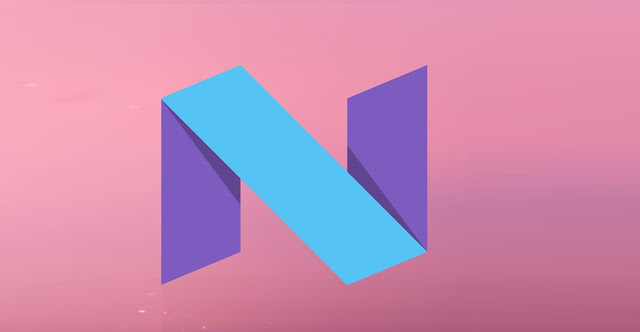 Last month Google released the first Android N developer preview and after many feedback , Google has finally released Android N developer preview 2 . Android N developer preview 2 has fixed many bugs including ( Wi-Fi networks , Multiwindow Pause , Direct Reply force close , and many more ) . Google has also introduced many new features in Android N developer preview 2 . Some of the features includes - Multi-Window bundled notifications , new human and activity emoji , Launcher shortcuts etc . You can download Android N developer preview 2 for supported Nexus Devices from g.co/androidbeta .